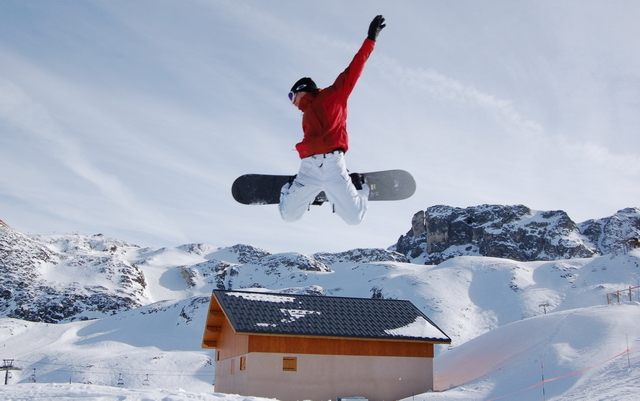 Ski renting as the preferred solution! Rent skis from us in the season of 2016/2017! Last year we have satisfied hundreds of skiers! 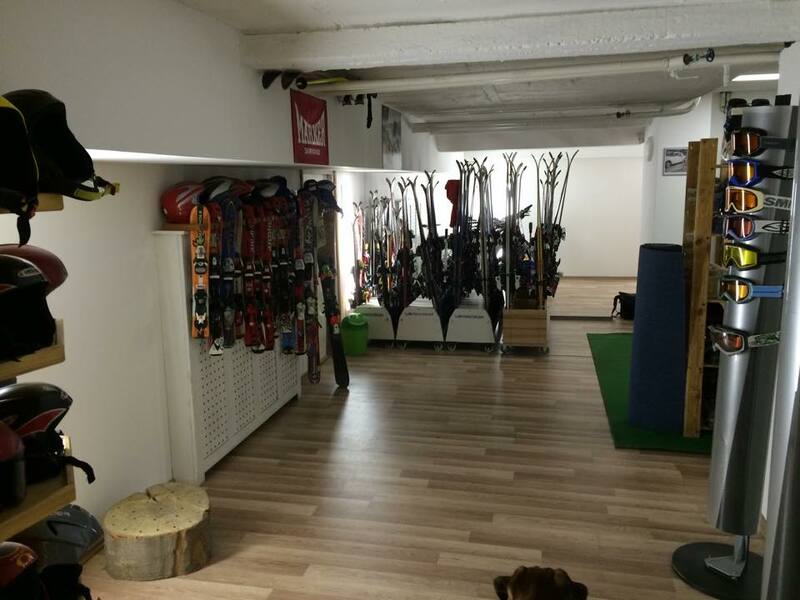 In our ski rental in Budapest, we welcome you with even more skis and snowboards to rent in the 2016/2017 ski season. Besides ski rental, we still provide a professional ski service, where we offer you warranty. 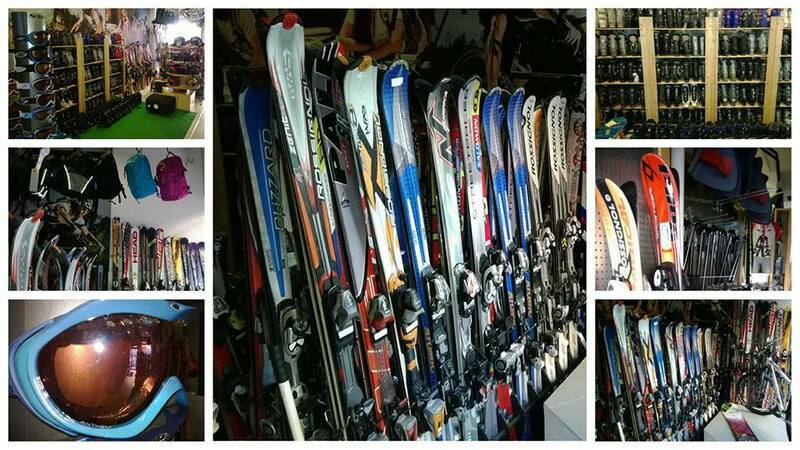 After the ski rental and service, we have a ski shop, which was succesful in the last ski season too. Here, you could and can buy used, highly maintained skis. The Ski rental Buda is in Budapest, near to Széna tér, in Hattyú utca. We have a wide range of adult and children skis, ski boots and snowboards to rent for a reasonable price. Each and every skis and ski equipment is made professionally in our ski service, so it will make skiing carefree. We have a ski service next to our ski rental. In the ski rental you can also buy highly maintained skis for an affordable price. Ski rental is not only a great solution for beginners, but also the skiers with professional skills, who would like to try the newest models, year by year. Professional advice is essential, because it is really important for beginners to start to learn skiing with the best skis for them, so with improving their skills, they can switch to more serious, faster skis. It is worthy to try and learn skiing in plastic domestic or normal ski runs, and take ski education courses, because correcting a badly learnt or used movement can be a lot of work. Is it worth it to rent skis? Yes, most of all for those, who only go skiing once or twice a year. And especially for children who are still growing, it is also good to use ski rental, because they can grow so much in one year that you have to give the last year's ski equipment to someone else. We recommend ski rental for one more group of skiers, who like to try new things. You can save a lot of money, if you choose rental! Why rent skis from us? You can really rent for affordable prices! We have a wide range of skis in our ski shop! We are experts and will give you the best!